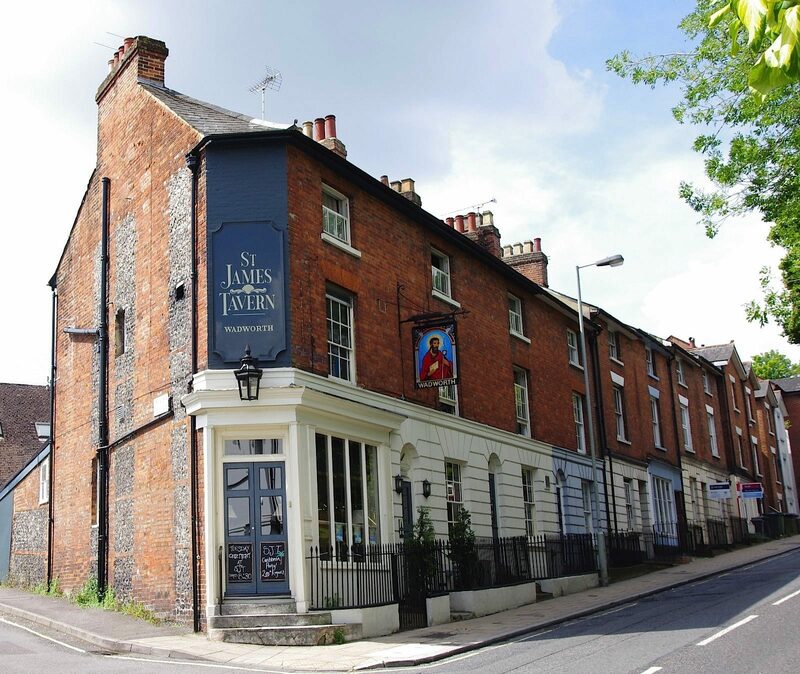 Ideally located only minutes away from the St. James Tavern & Winchester's military museums. The King Alfred offers a comfortable stay in a cosy, relaxed pub environment. A warm welcome to our beautiful Winchester hotel, bar and restaurant in the heart of England's ancient capital. Offers 24 exquisite luxury rooms on Southgate Street. Bed and Breakfast accommodation in Winchester Hampshire England, 4 Star Silver Award Bed & Breakfast.